We are joined once by our chief lobbyist, Steve Beebe from Beebe, Scherer and Associates. We welcome Steve and look forward to his thoughts on this week’s actions at the State House. Good news on Monday as the 13th Check cruised through the House unanimously and heads over to the Senate with co-sponsors Sen. Boots and Niezgodski, bi-partisan support. Listen to "Ep. #50 — Legislative Update #3" on Spreaker. We have used this week as an opportunity to meet new members in the legislature and talk about IRTA. I feel good about our meetings and the interest the freshmen showed toward our concerns and issues. We will continue on with these next week with a couple more. 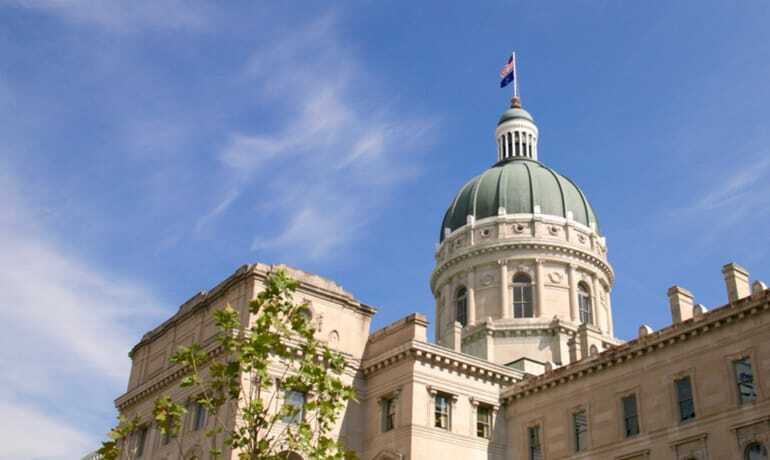 We are posting updates on the bills we are tracking each week on our website or you can follow legislation at www.iga.in.gov. Thought of the week: If at first you do succeed, try something harder. Until next week, thank you for listening to Indiana EdCast from Tom Mellish of IRTA and Steve Beebe from Beebe – Scherer and Associates. We will be on again next week. Until then stay warm and stay healthy and be active.